If you continuously battle dry skin, you’ve likely tried to drink more water, source the most hydrating moisturizers, and maybe even change up your diet. These all make a difference in the look and feel of parched skin, but you might be overlooking something just as important: bar soap. Why, you ask? Simple: Some formulas can prove too harsh for dry skin, stripping the good stuff (your skin’s natural oils) along with the bad stuff (dirt, sweat, and toxins). Couple this with an extended amount of time in hot water, and it’s no wonder your skin might suffer some serious moisture loss. Try turning to bodywash instead. It’s generally gentler and more nourishing than traditional bar soap. Plus, a creamy, lathering formula feels ten times more luxurious than its slippery, squeaky counterpart. If you’re not convinced yet, keep scrolling to see our 12 favorite moisturizing bodywashes for dry skin. 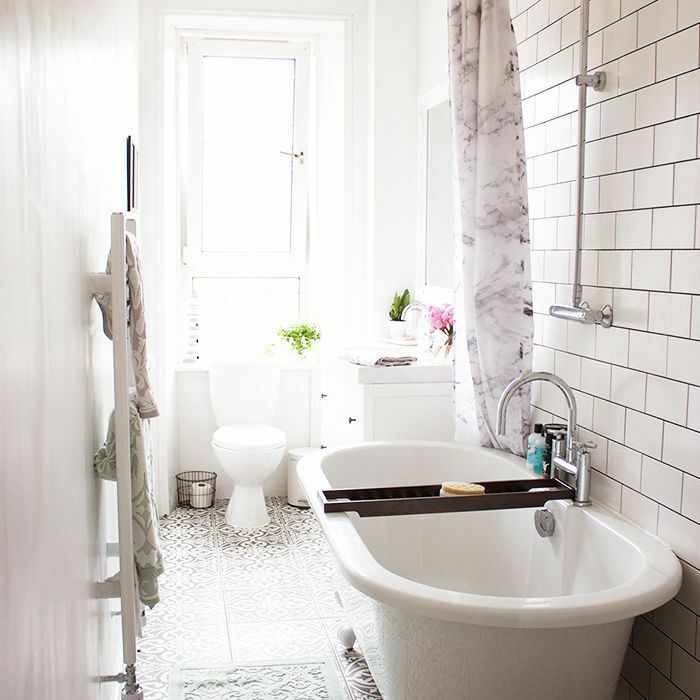 You’ll be switching out your shower products in no time! 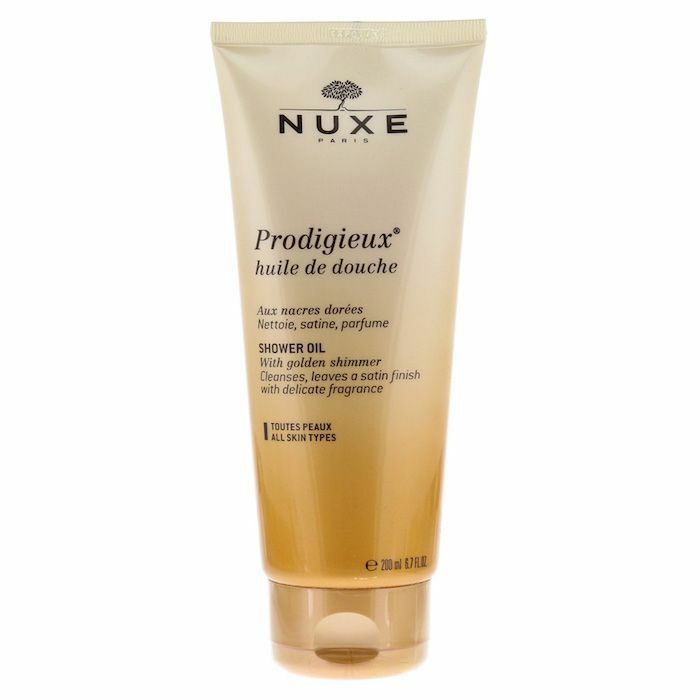 French beauty brand Nuxe is a Byrdie editor favorite. This bodywash is lightweight, hydrating, and has a subtle golden shimmer that leaves skin looking extra glowy (like a sun tan without the sun damage). This shower “smoothie” has a whipped, decadent texture. Ingredients include “jasmine and Turkish rose, smoothing almond oil, moisturizing cocoa butter, and neroli, a euphoric essential oil.” It smells incredible. Need we say more? Classic? Yes. But also effective. 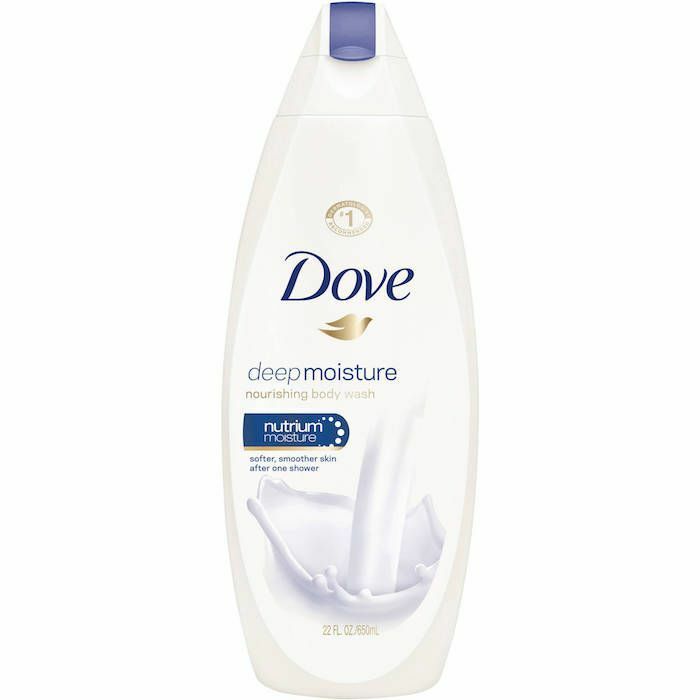 Dove’s nutrium moisture complex gently cleanses skin without stripping its oils. Plus, the fresh, foamy lather is actually kind of addicting to use. This is a “foaming oil-to-milk” cleanser that’s full of moisturizing almond oil and proteins. After you massage it into your skin (during which it transforms into a luxurious lather), it leaves skin feeling incredibly smooth and sweet-smelling. 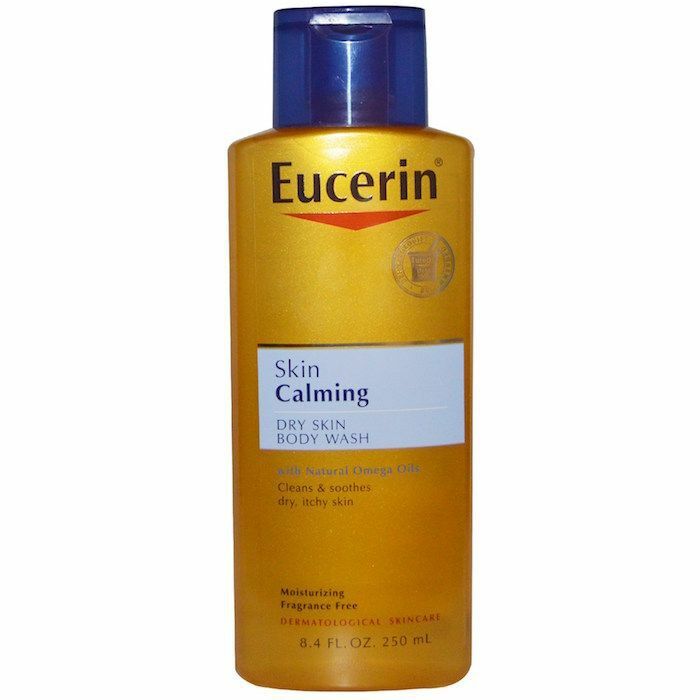 Eucerin is the drugstore brand for gentle, calming products, and this bodywash is no exception. It’s formulated with natural lipids and omega oils to moisturize and calm any itchiness that results from dry skin so you can stay hydrated and comfortable. Sol de Janeiro Brazilian Bum Bum Cream ($45) is a cult favorite, and the brand’s shower gel is similarly as rich and moisturizing (and smells just as intoxicatingly delicious). Its Amazonian ingredients, a blend of nourishing cupuaçu butter, skin-nourishing coconut oil, and antioxidant-rich açaí, hydrate while tackling uneven texture and dullness. 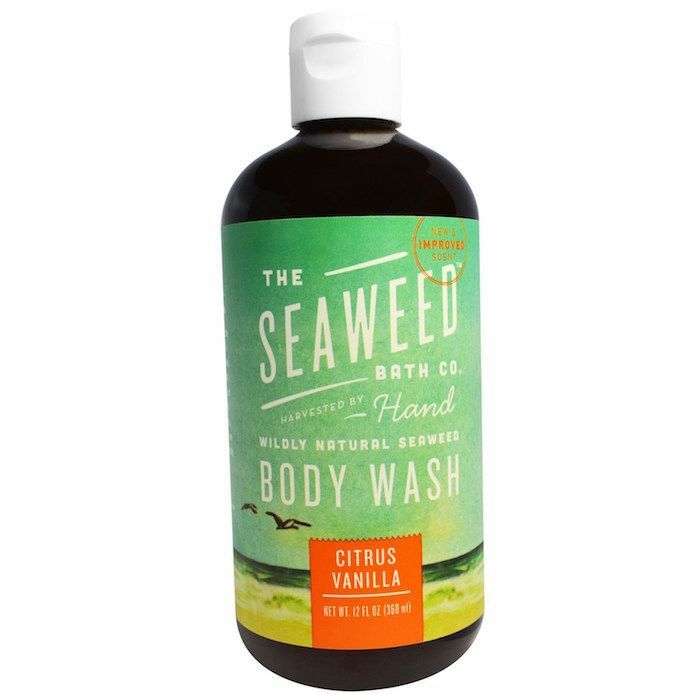 This bodywash contains over 65 (count ’em, 65) vitamins and nutrients. Blue-green algae, neem oil, and kukui oil detoxify, hydrate, and cleanse even the driest, roughest skin. 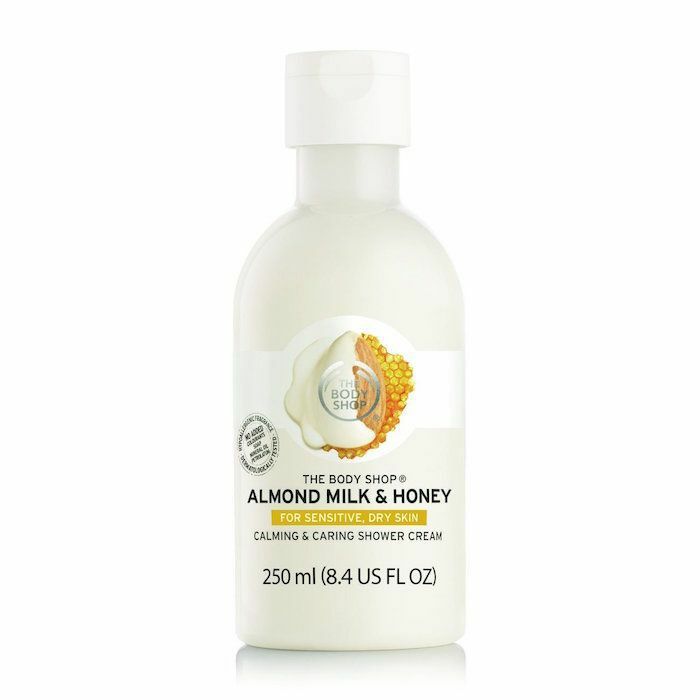 Almond milk, almond oil, and honey come together to not only moisturize but calm sensitive skin. As a bonus, it’s soft, subtle, and sweet. 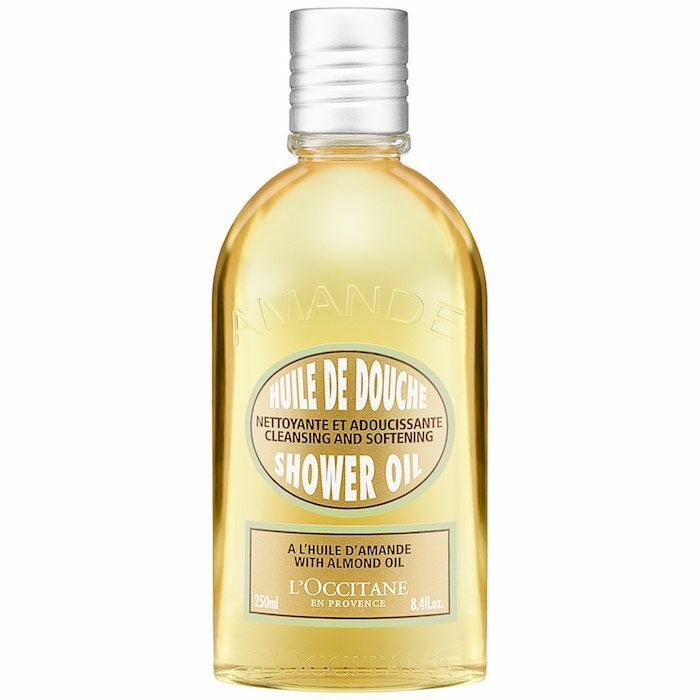 This shower gel is soap-free, so there are no harsh oil-stripping detergents inside. It also balances the skin’s natural pH to protect against moisture loss. For dry and flaky skin, reach for this product from clean skincare brand S.W. Basics. 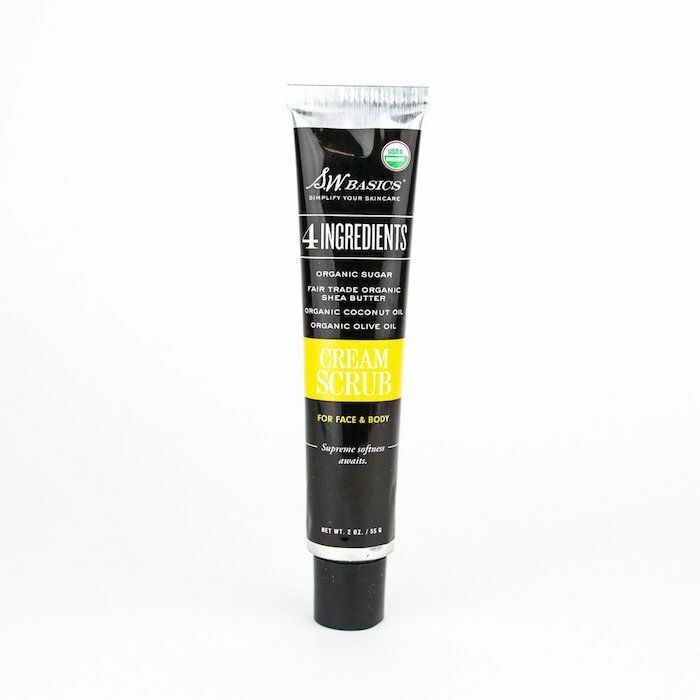 It’s made with only four ingredients: organic sugar, shea butter, coconut oil, and olive oil, leaving room for little irritation. Squeeze a small dollop onto your hands and work into your skin to exfoliate, moisturize, and cleanse all in one step. 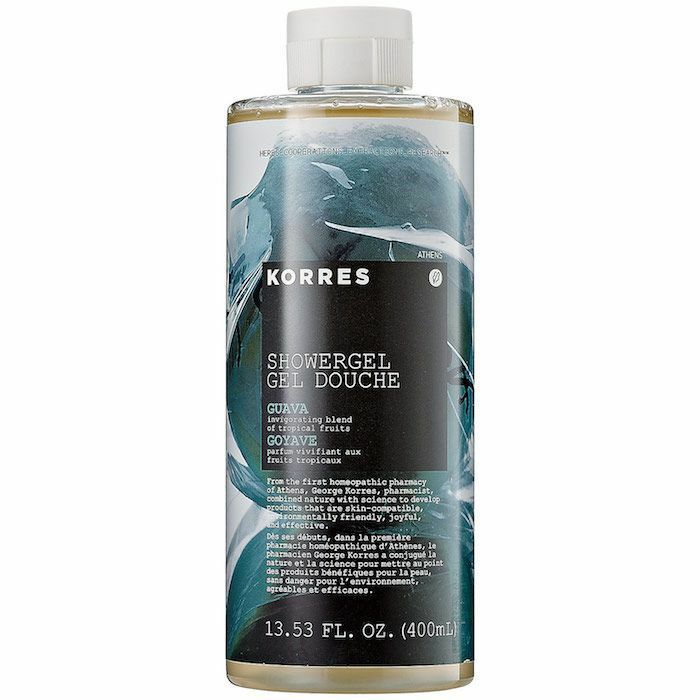 Korres’s shower gels are as sweetly scented as they are effective. There are six versions, but we love this guava one because it’s super fruity and fresh. The humectants and emollients found inside moisturize the skin, bolstering the natural moisture barrier over time. Shea butter is a dry-skin sufferer’s best friend. It contains fatty acids and vitamins to nourish, moisturize, and protect the epidermis. 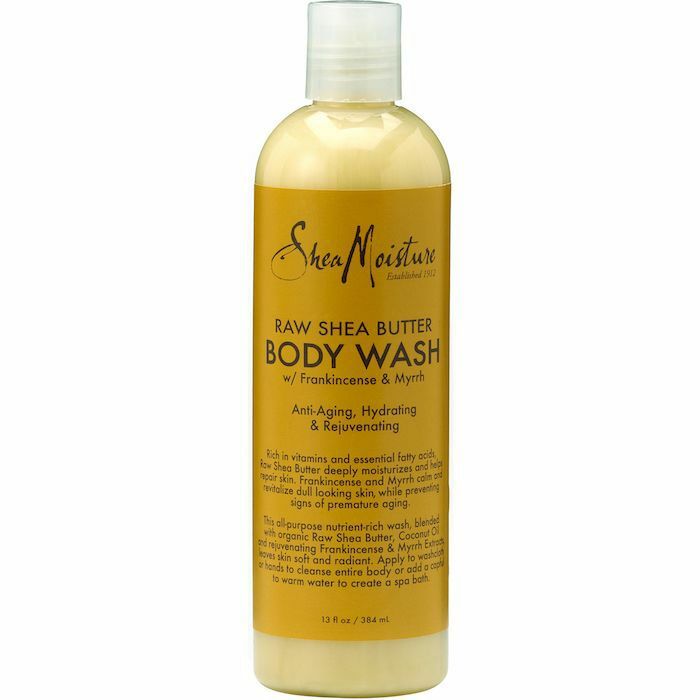 This bodywash from SheaMoisture has a healthy dose of the ingredient, along with coconut oil, Frankincense, and Myrrh extract, which is an anti-inflammatory and anti-bacterial to help heal dry, cracked skin. Next, read about the six most addicting body balms.